Kevin is a hero. In 2009 he was diagnosed with cancer. Until the end,he was trying to be strong and accept his circumstances. Kevin was a man who was loved by so many. Unfortunately succumbed to his cancer on July 3, 2015. Kevin had transitional cell carcinoma, a cancer that is usually found in the bladder– when caught early this cancer can be zapped out with a laser. Unfortunately his was not caught in time. He was told that the doctors would remove the tumor, save his bladder and build him a new ureter out of bladder skin. He and his family thought he was cancer free after his lymph nodes were checked soon after the surgery and he had his first check up on 2/25/10. Kevin’s cancer came back with a vengeance, affecting his his bladder and kidneys. He was scheduled for many CT scans. (CT scans of the chest, abdomen and kidneys and bones) to find out if it’s spread. Surgically, the decision was made to remove his kidney, bladder and prostate. But again this wasn’t enough. In winter of 2015, his cancer came back and on July 3, 2015 Kevin passed away. 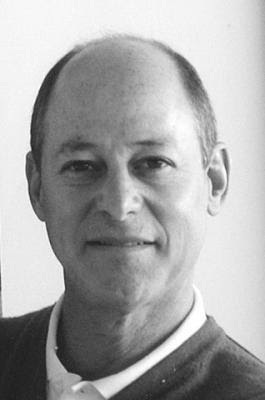 Kevin Richter was a wonderful supporter of Sheba Medical Center, Tel HaShomer. In his memory, the Kevin Richter Metastatic Cancer Research Fund was established at Sheba.